Best selling 3pcs quality clay cooking pot s: Item Name : Best selling 3pcs quality clay cooking pot Item NO. : 672D Material : inner carbon steel outer enamel coating Certificate : SGS size : 18/20/22cm N.W. 4.we also can be your purchase agent to accompanying place order, total quality control,cargo receiving etc. Drawing We will translate your original drawing; make manufacturing procedure plan, offer professional suggestions on the design if needed. Depends on the products, we make different item testing plan, different manufacturing procedure and provide certified lab mechanical testing. OEM Available &#9632; Are you a trading company or manufacturer9 We are a trading company which is manufacturer, has own production workshop. 3. 1 pc/gift box with poly foam packing or or plastic casing, 4pcs/carton. We will supply all the products with the top quality to our customer. 1)The specification and composition can be made according to your requests. 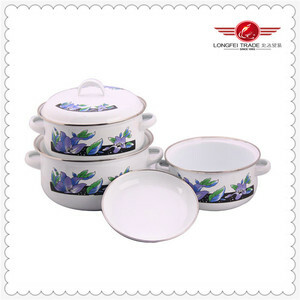 10 YRS Jinhua Hengxin Cookware Co., Ltd.
Copper Thermal Conductivity data Packaging & Shipping Packaging Details: Each pc into one pp bags, then packed into the brown box or gift box. 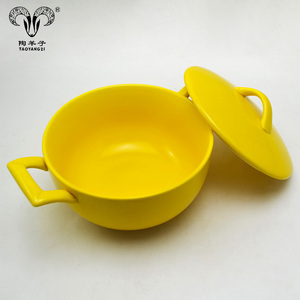 Delivery Detail: Shipped in 55days after payment Our factory establish in 2007, not only manufacture triply cookware but also supplier the multiply cookware material. 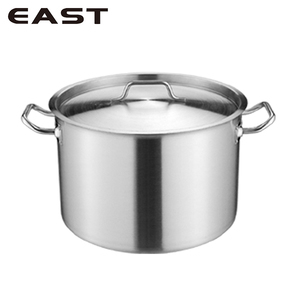 We are Professional manufacturer on triply stainless steel cookware and triply copper cookware including fry pan, stockpot, wok, saucepan, saut&eacute; pan, skillet, etc. 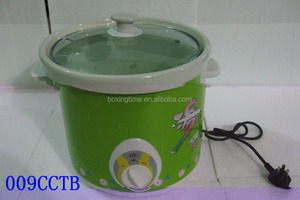 Alibaba.com offers 614 clay cooking pot products. About 26% of these are cookware sets, 16% are soup & stock pots, and 3% are rice cookers. A wide variety of clay cooking pot options are available to you, such as ciq, ce / eu, and fda. You can also choose from eco-friendly, stocked. As well as from cookware sets, soup & stock pots, and utensils. And whether clay cooking pot is ceramic, metal, or clay. 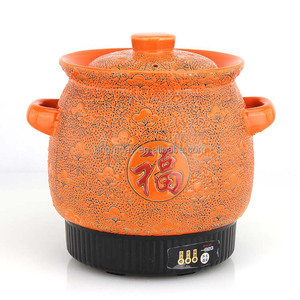 There are 614 clay cooking pot suppliers, mainly located in Asia. 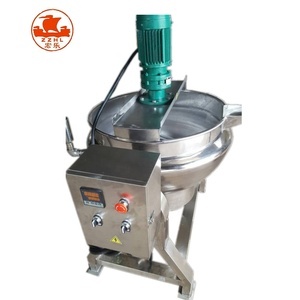 The top supplying country is China (Mainland), which supply 100% of clay cooking pot respectively. 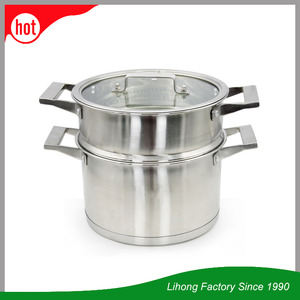 Clay cooking pot products are most popular in North America, Western Europe, and South America. You can ensure product safety by selecting from certified suppliers, including 153 with ISO9001, 102 with Other, and 72 with BSCI certification.